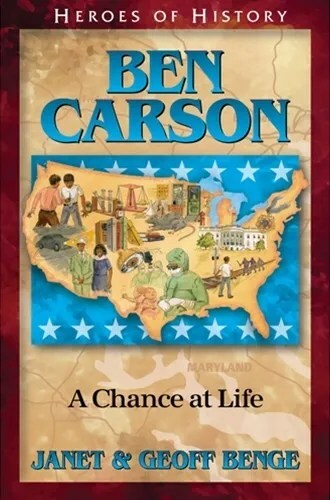 Ben Carson, A Chance At Life (Review) | My Journeys Through Life . . . Herding Cats In New Mexico! ← A Special Fundraiser We Attended! I love your comments. We are all human beings, God DidNot die for a certain race. HE died for all. Dr. Ben Carson is in a position he knows best. You really wrote a great article. Thank you for what you were saying. 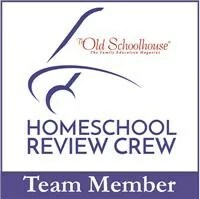 I love your boys,all 4 for them,Alex, Ian, Maurice and Melvin.